This term the topic in Year 1 is 'All Creatures Great and Small', including 'Ourselves' and 'Animals'. 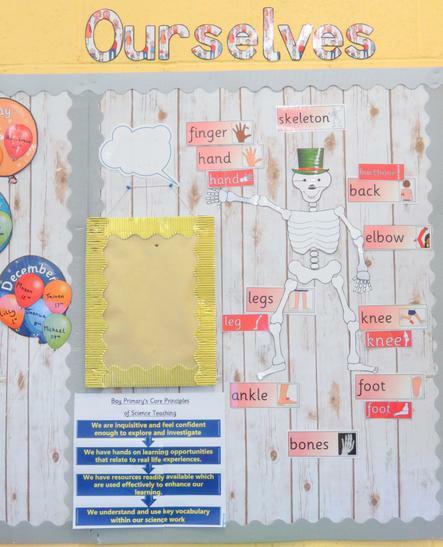 We have been looking at non-fiction and information texts and labelling a diagram of our body parts. We had a trip to the zoo at Flamingo land and wrote letters and a recount about our trip. 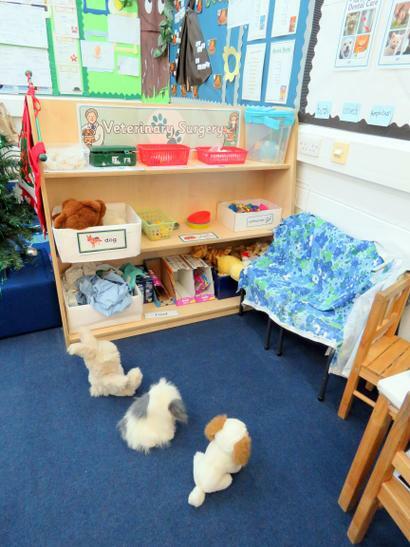 Our role play areas have been vets and pet shops. The children have been working hard on improving their writing and it is very evident from their writing clipboards just how far they have come from the beginning of the year. They have written Holiday Diaries recounting their favourite holiday memories. The children really enjoyed reading Oliver’s Vegetables and learning all about healthy eating. They did some fantastic writing about the characters. Year 1 children really love reading and do book reviews for other children to read. They particularly enjoyed World Book Day where they shared their favourite books with the class.